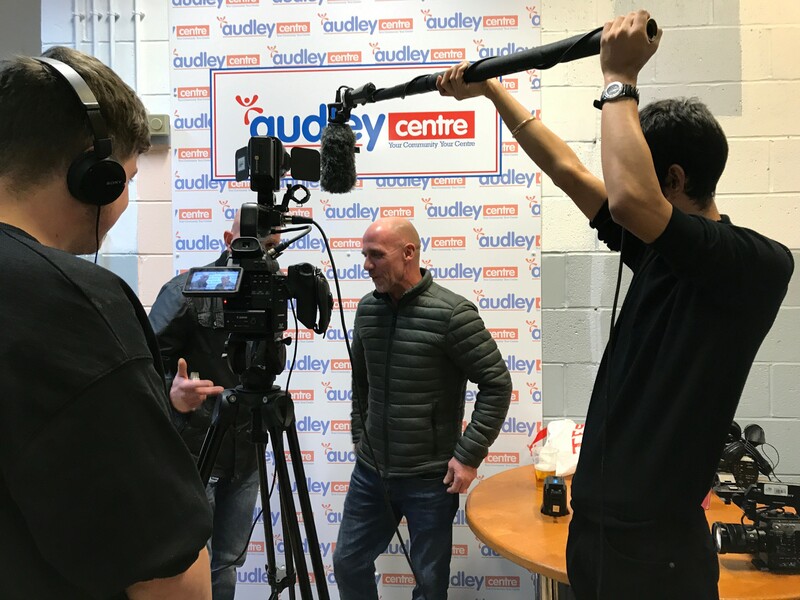 Friends and family of an MMA fighter from Blackburn have helped make a video in the hope it stops people carrying knives. The mini-documentary has been produced by students from UCLAN in Preston. Tarro "Taz" Grogan was involved in a fight which took a turn for the worst back in October 2018. The Dad of 2 sadly passed away after being stabbed four times. He was 29. Brooke, 3, and one-year-old Aroura were left without a Dad to grow up with. 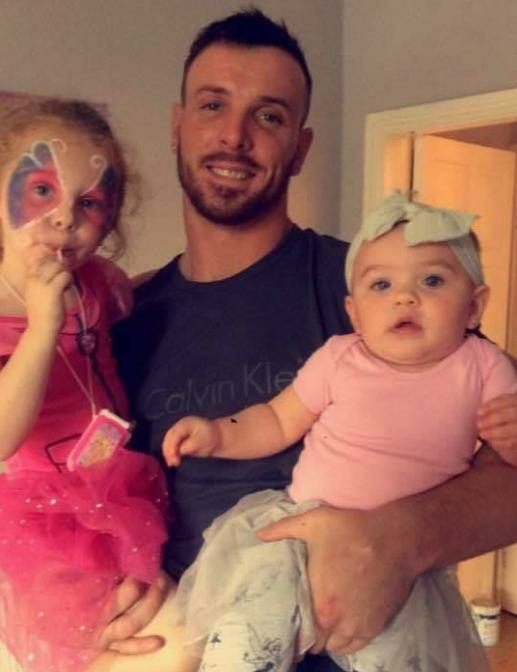 A fight night was arranged for Taz, who was a champion mixed martial arts fighter, where more than £16,000 was raised to help his two girls in the future. This was filmed by students from Preston's UCLAN - who wanted to show the story of a community coming together in the face of tragedy. Taz's friends and family played a big part in the documentary called "Remembering Taz". Their hope is that it helps to stop knife crime and prevents anyone else falling victim. "Knife crime has become very prominent in the news, especially over the past month, so we thought it was something we should highlight. "We wanted to follow the aftermath of the attack and see the reactions from his family and friends. "It isn't London, it isn't Manchester, Blackburn is a smaller place so we hoped people would relate to that more. "We didn't want to focus on Taz's killer, we wanted it to be about Taz. This is not the story of what happens after you kill someone, this is the story about what happens when someone loses their life."